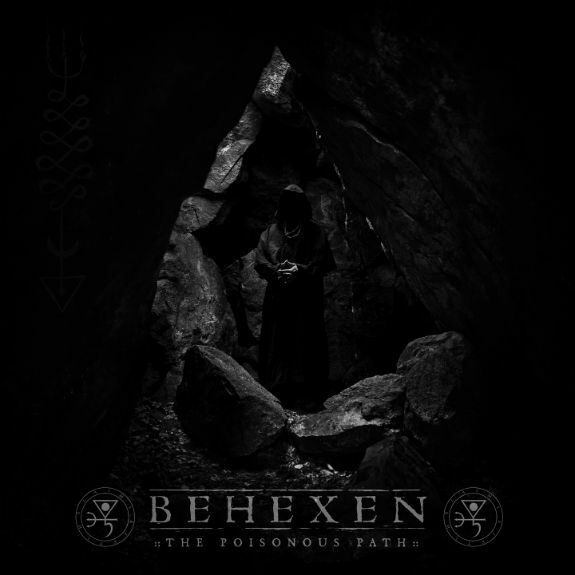 Behexen Reveals New Album "The Poisonous Path"
Behexen, the Finnish sovereign of pure devilish black metal, is back 4 years after "Nightside Emanations" and today reveals the title, track list and artwork for new album "The Poisonous Path." The sinister artwork was crafted by Kristiina Lehto and "The Poisonous Path" has been scheduled for release on May 27th through Debemur Morti Productions. 0 Comments on "Behexen Travelling 'The Poisonous Path'"